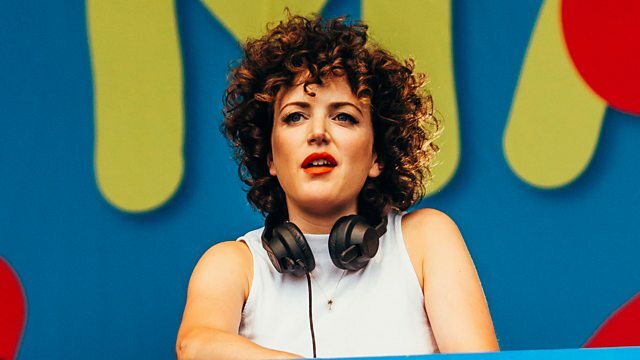 BBC Radio 1 - Radio 1's Dance Party with Annie Mac, Live from Ushuaia in Ibiza! Annie Mac is live from Ushuaia for a massive party as part of Radio 1's Ibiza 20 celebrations. Including sets from Calvin Harris, Disclosure, Groove Armada, Jamie Jones B2B with Patrick Topping, Dusky, Annie, Danny Howard, Monki, Target and some guy called Pete Tong! Remix Artist: Kevin Saunderson. Remix Artist: Dantiez Saunderson.